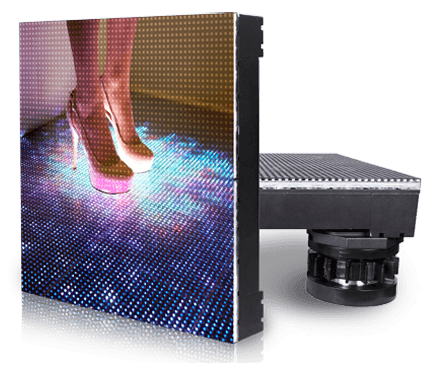 LED flooring is a modular system similar to a conventional LED open diodes screens, but they are equipped with a transparent top coating to prevent damage to the LEDs. As a result, one can walk upon the LED floor without fear of damaging it, what is more – a car can cross it. Notwithstanding this specifics, it does not compromise brightness and image clarity. In addition, modular LED floor development complied with the principles of maximum transportability and rapid installation. Due to their size, the modules operate comfortably and conveniently. Открыть фильтр / / No products found! 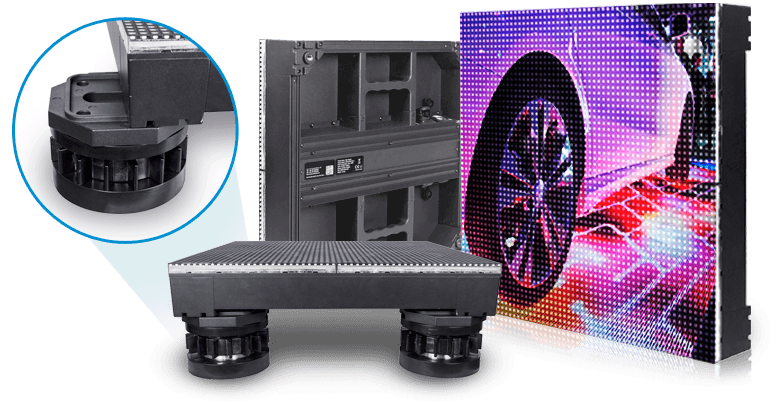 We choose several LED screens models from different factories that are optimal for your project.